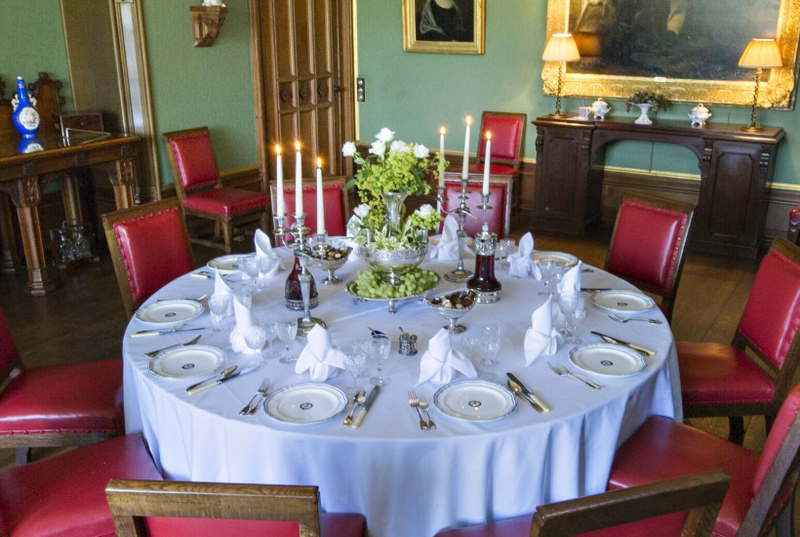 Welcome to The Heath House, our home, which we love to share for Weddings, Events, Corporate Meetings and more. 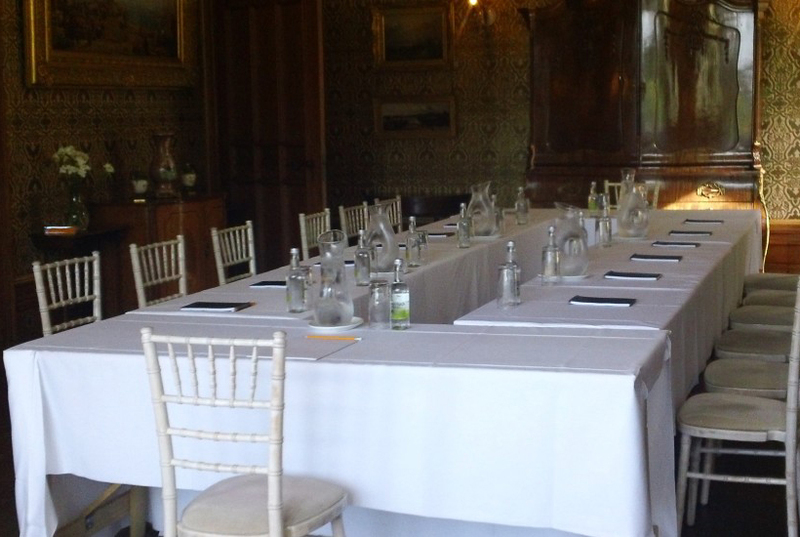 Enjoy Conferencing, Meetings and Away Days within the Historical atmosphere of The Heath House. Welcome to The Heath House, our home, that we love to share for your wedding, weekend stay, business meetings & events. 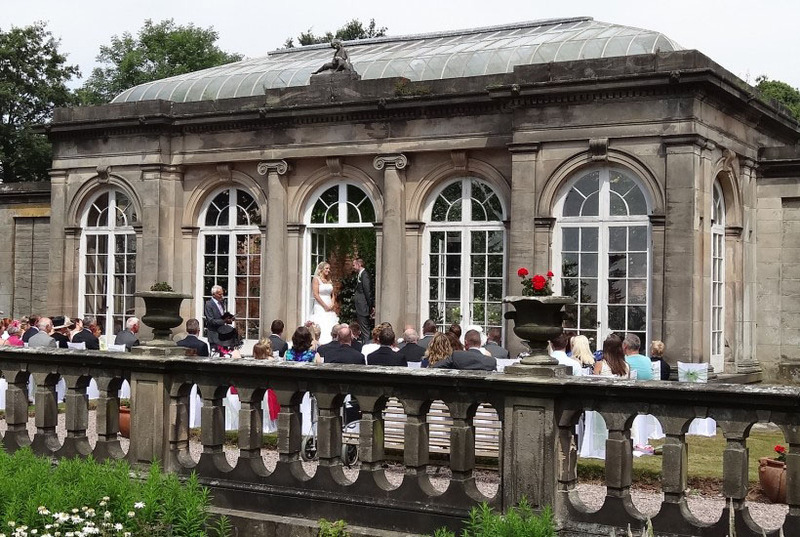 Staffordshire’s perfect exclusive private hire Country House , a perfect setting for an English country house and garden wedding. 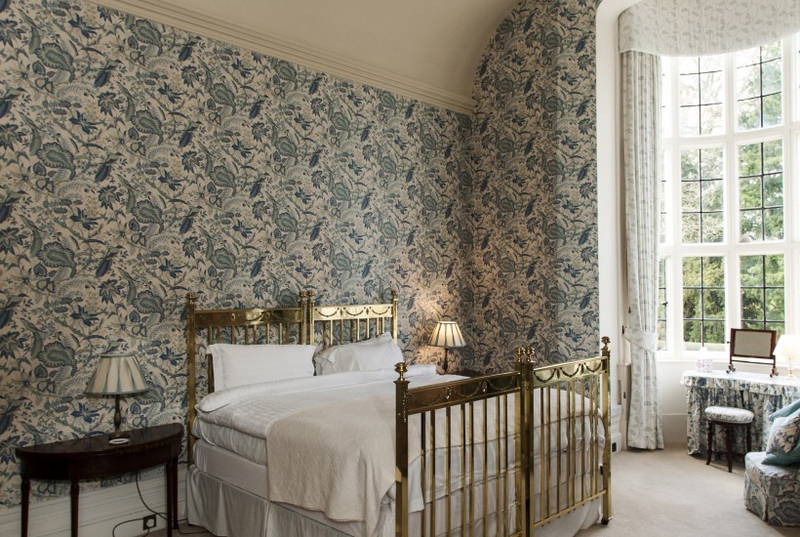 The Heath House epitomises the essence of a true country house – perfect rural bliss, fabulous gardens and rolling country side. Tell us a little something about your dream event?